Who can resist the decadence of warm chocolate oozing out from a delicate dumpling? Only in Din Tai Fung Philippines can you order this dessert -- our tastebuds are quite lucky. Sure, one's first visit to Din Tai Fung should prioritize ordering their five-time Michelin Star awarded delicacy, the soupy pork dumplings called xiaolongbao (XLB) -- they're the restaurant that placed the Chinese dish on the map. 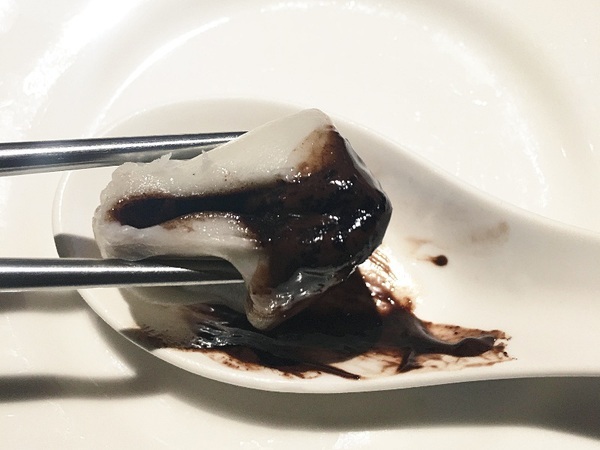 But you should leave space for a sweet ending to your meal, and finish with another XLB treat: the Chocolate Lava Xiao Long Bao. 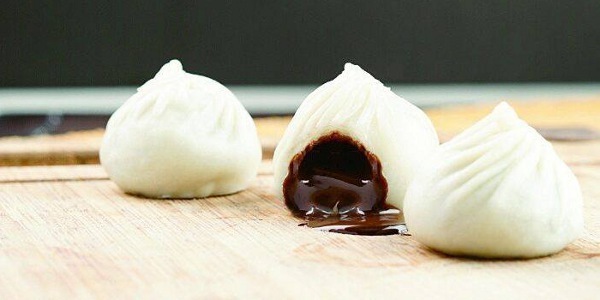 Exclusive to the country, this dessert xiao long bao boasts of three dumplings with gooey filling of pure chocolate. 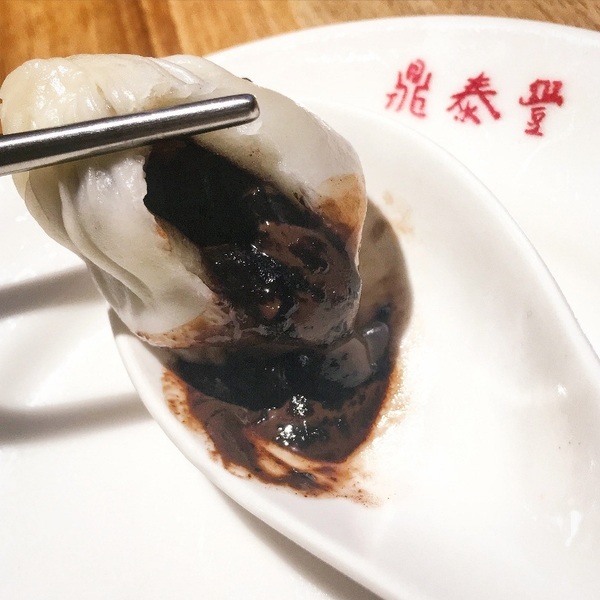 They are slightly smaller than the regular savory XLB at Din Tai Fung, but round and plump, dark lava of chocolate eager to burst in your mouth when you bite into it. Be careful -- this dessert is served warm -- so bite gently into its translucent skin, chewy and a bit mochi-like, until you hit the mother lode. Decadent chocolate lava invades your palate, while you chew on the dumpling's skin. It's bite sized chocolate bliss, and three pieces might just prove to be pop-in-your-mouth treats for chocoholics that sharing one order may not be an option. Visit Din Tai Fung Philippines at the Ground Floor of the Mega Fashion Hall, SM Megamall. 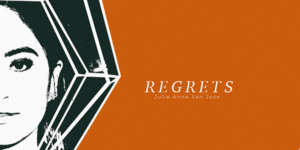 For inquiries, call +632 997 1935, +632 997 1936, +632 997 0931. Visit www.dintaifungph.com, follow Din Tai Fung Philippines on Instagram (@dintaifungph) and like on Facebook (/dintaifungph). 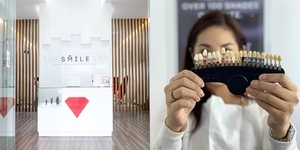 A project two years in the making, the Moment Group has acquired the Philippine franchise of the Taiwanese brand most famous for their flavorful soup dumplings, and has officially opened its first restaurant in the country. Here's what is in store for you when you visit Din Tai Fung in Manila.